This class covers the principles of software development emphasizing processes and activities of quality assurance. The course will cover methods and tools for achieving software quality assurance at various levels of a software system including at the module, subsystem, and system levels. State of the art tools and techniques including inspections, version control, and configuration management will be covered. Also, the role of standards, policies, and procedures will be discussed. The course will prepare students to develop a software quality assurance program in a structured and organized way. This course will also provide practical knowledge of a variety of quality assurance techniques, and an understanding of some of the tradeoffs between techniques. 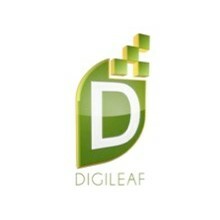 Understand the quality assurance context. To: UP System I.T. 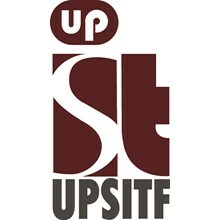 Foundation, Inc.
UP System I.T. Foundation, Inc.
You've successfully shared Software Quality Assurance. An error occurred while sharing Software Quality Assurance. Please try again. 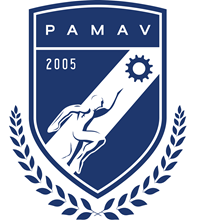 Pamav Training Institute & Technology Center, Inc.